Researchers behind a $7-million carbon capture and storage test site in southern Alberta celebrated its official launch Tuesday. The project involves pumping carbon fluid deep underground and then monitoring the site for any emissions and environmental changes. 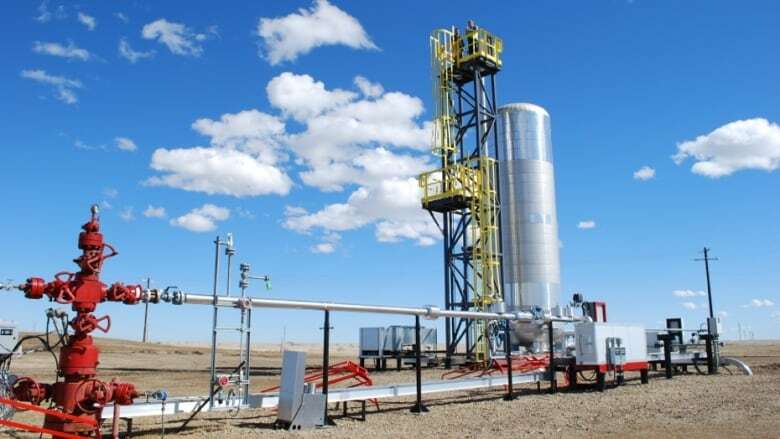 The research station, located in Newell County about 20 kilometres southwest of Brooks, is a "globally unique site where atmospheric, surface and subsurface technologies for fluid and emissions monitoring are being developed," said the CMC Research Institutes. The station is designed to help establish the safety and commercial potential of carbon storage and address concerns around climate change. Underground storage is one solution to reducing the amount of carbon dioxide entering the atmosphere from burning fossil fuels. 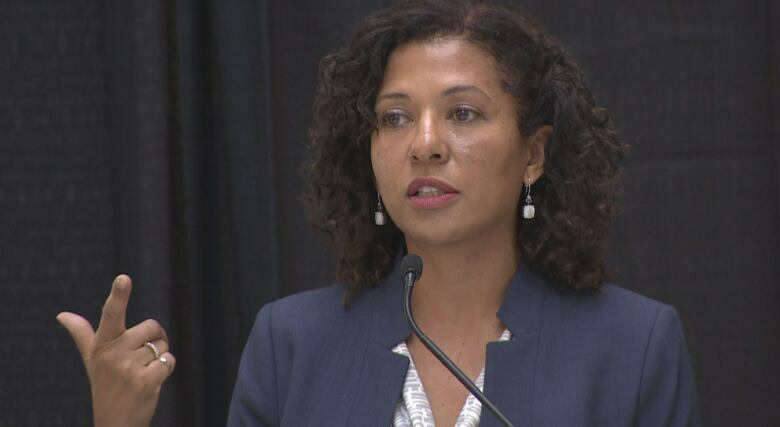 The project was funded partly by Ottawa and by the University of Calgary. The project is already attracting Canadian and international research groups, as well as support from companies such as Statoil. The petroleum company is collaborating with Norwegian researchers to develop new methods to monitor CO2 stored underground, the organization says. Sandra Odendahl, president and CEO of CMC Research Institutes, says the new research station will help governments and industry speed up the commercialization of carbon storage technologies, in turn boosting Canada's position as an exporter of new, clean technology. "Our climate is in crisis. CMC Research Institutes is focused on reducing industrial greenhouse gas emissions, because even as we make the transition to a global low-carbon economy, carbon-intensive industries will continue to play a role," she said. The station is a great opportunity to field-test concepts at scale, so that the development and commercialization of carbon capture and monitoring can be developed and commercialized more quickly, said Ed McCauley, the U of C's vice-president of research. "While there are currently 21 large scale CCS facilities operating or under construction around the world, factors holding back the broader deployment of CCS include operating costs and public concerns over long-term storage safety," said the release. "Monitoring technologies developed at the site will provide results that demonstrate the most effective and cost efficient methods for tracking the movement of CO2 underground and verifying safe and secure storage."